Trimona Liquid M is developed for different kinds of sports. It forms a protective layer through rubbing so that the sweat will be stopped. The hands remain dry, therefore the grip increases. 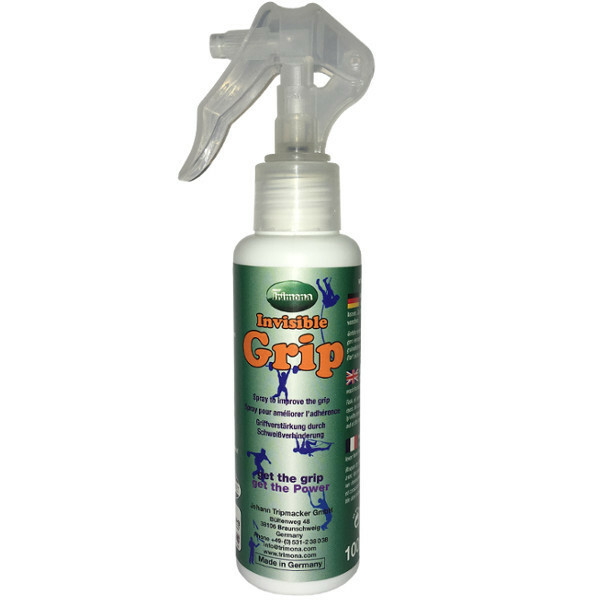 TRIMONA INVISIBLE GRIP improves the grip. Reduces sweating, not sticky, no skin irritations. 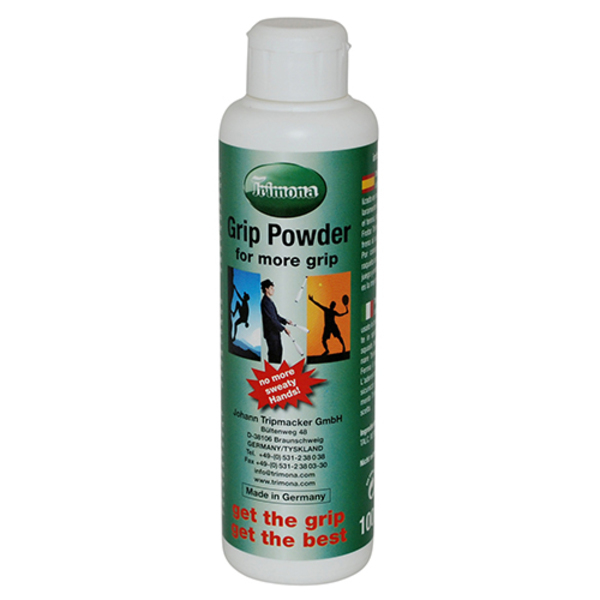 Direct application onto your hands – rub – let it dry – discover TRIMONA INVISIBLE GRIP! Easy cleaning with water and soap.